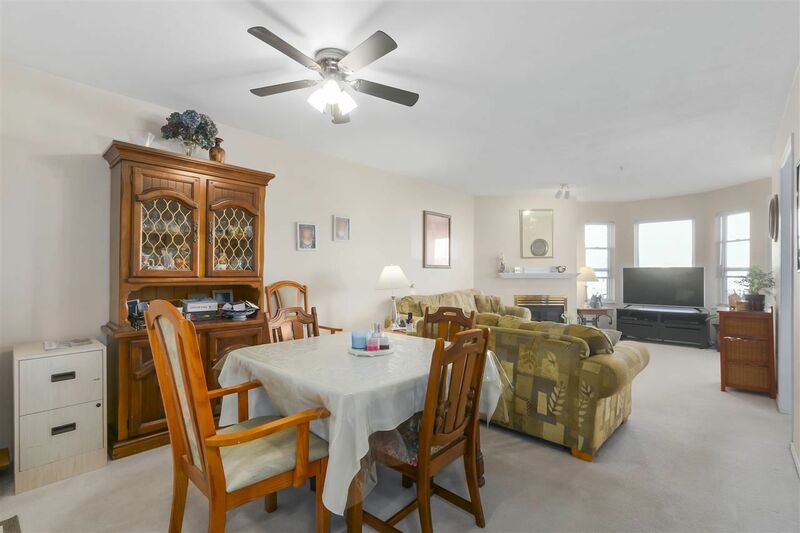 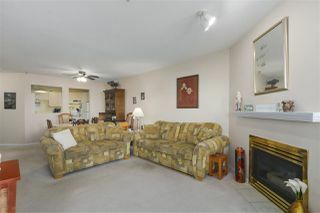 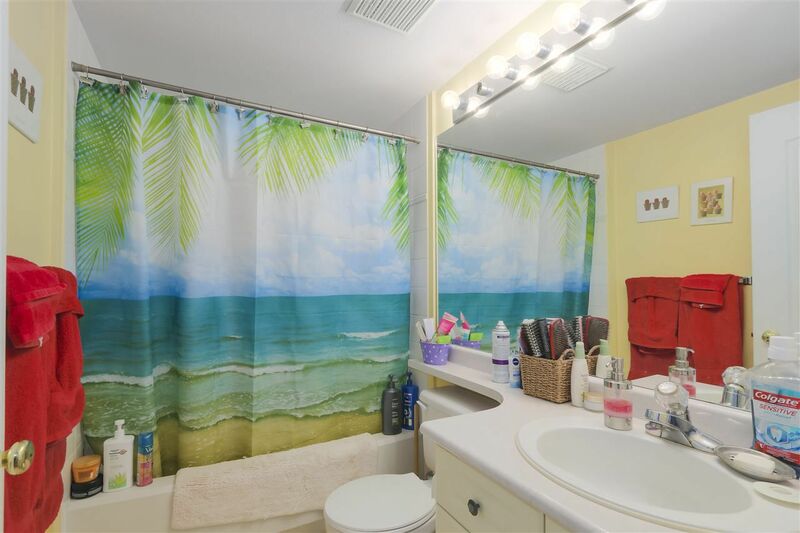 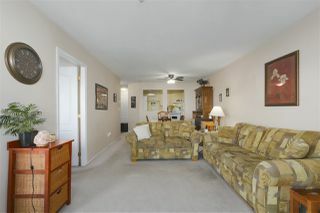 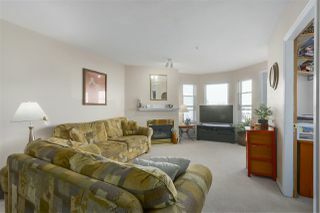 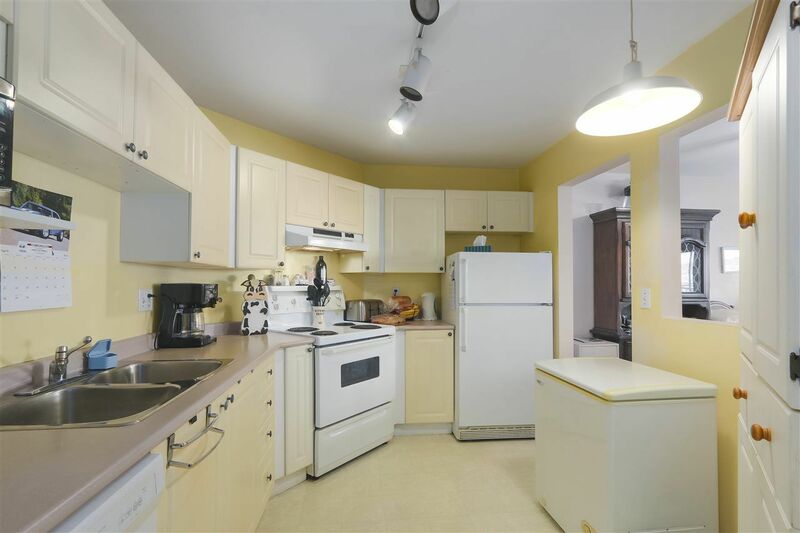 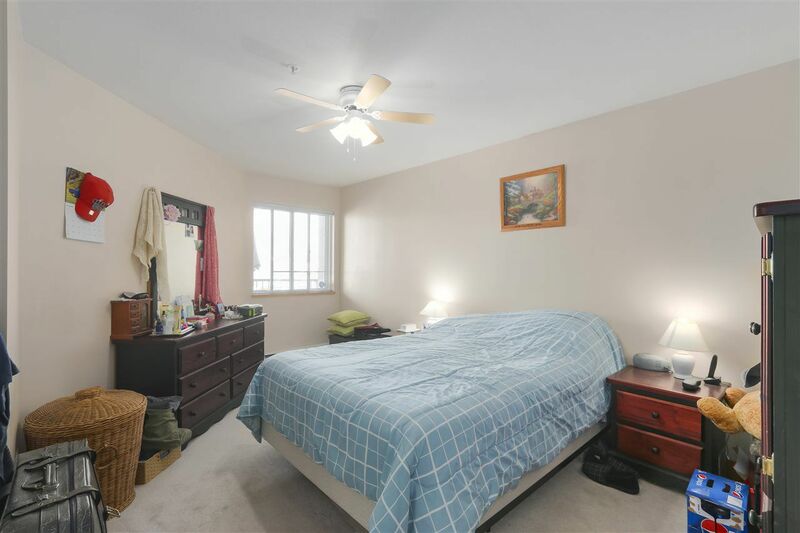 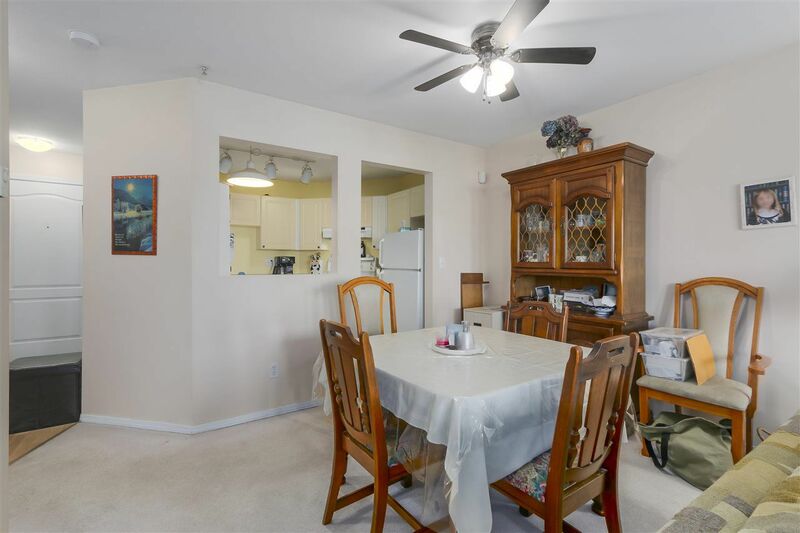 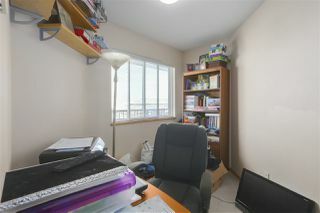 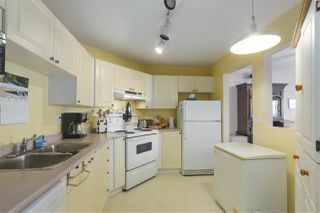 Come see this well maintained, owner occupied two bedroom in College Court. 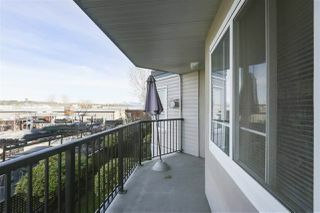 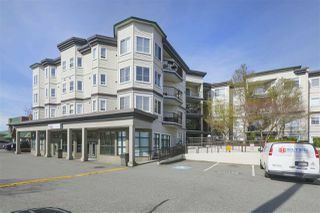 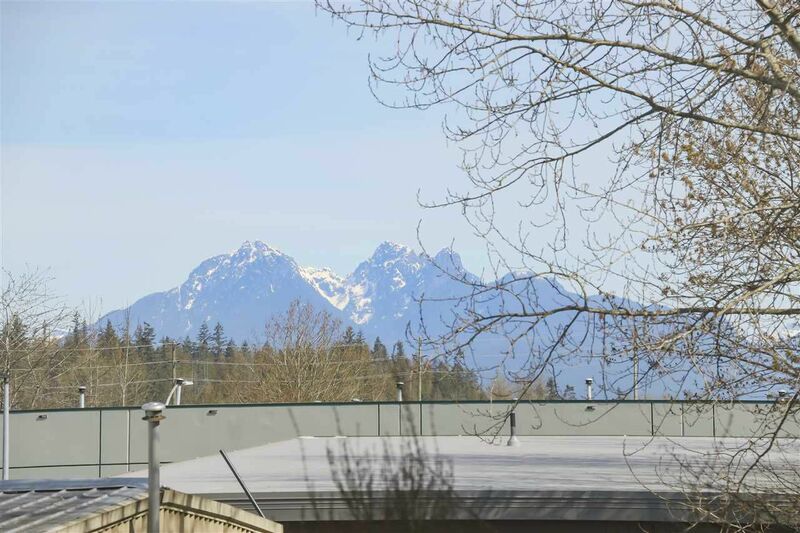 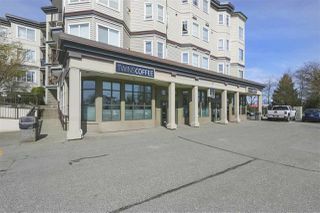 Great Central location with easy access to all amenities, shopping, schools, restaurants, entertainment and transit. 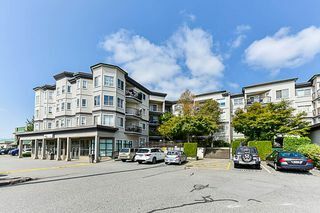 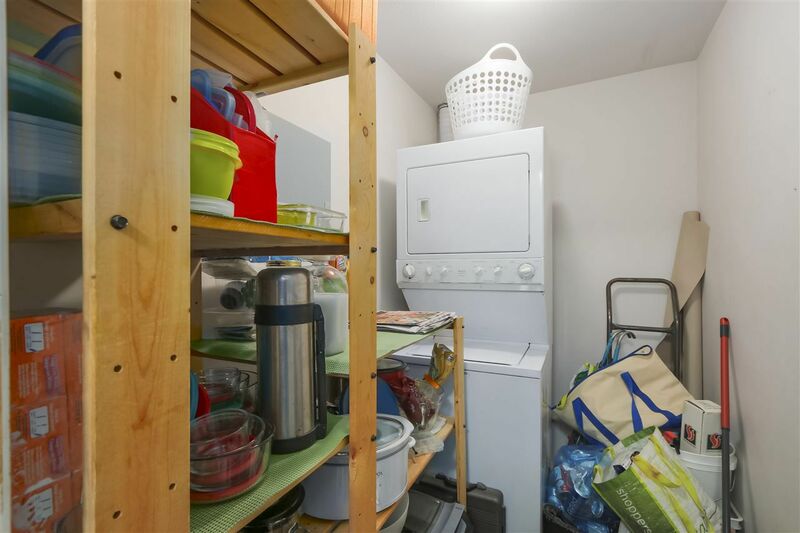 This unit is well laid out with tons of in-suite storage, ample closet space, extra-large master bedroom, grand living-room with separate dinning area. 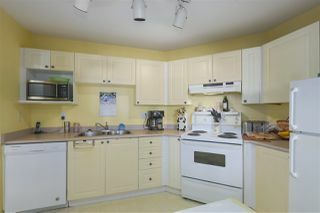 Kitchen has space enough space for a small table and ample counter-top space. Other features includes; a cozy gas fireplace, private covered deck, one underground parking stall and in-suite laundry. 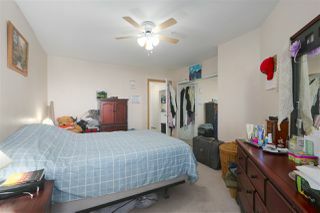 Perfect location and with an affordable price and space for house size furniture. 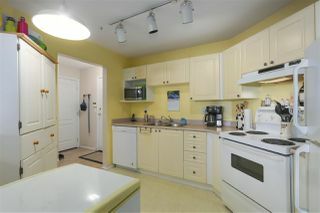 Perfect for first time buyers or empty nesters. Call today to view! 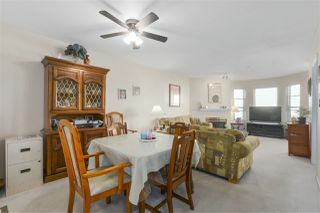 A pleasure to show!